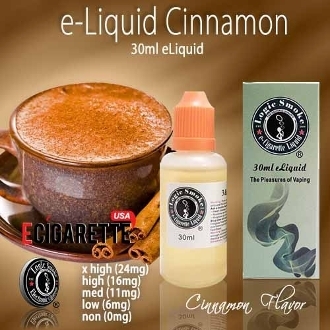 Our Logic Smoke Cinnamon E-liquid is a staple flavor for anyone who enjoys the spicy flavor of cinnamon. Enjoy it on its own, or mix it with other complimentary flavors such as Apple or coffee. It is a wonderful vape whether alone or mixed. Buy some Logic Smoke Cinnamon E-liquid today and enjoy.